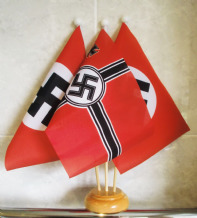 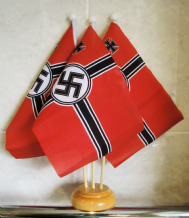 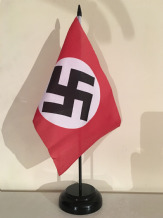 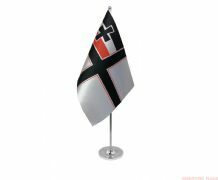 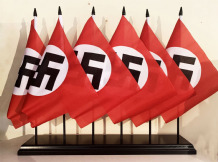 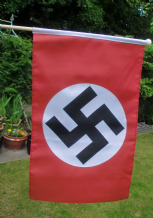 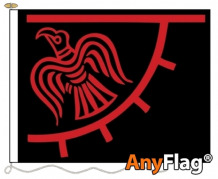 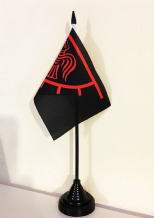 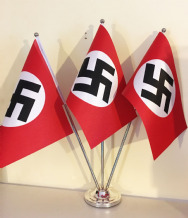 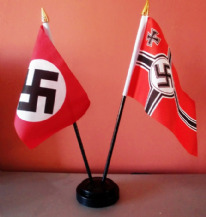 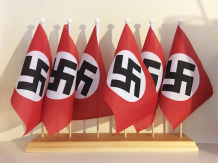 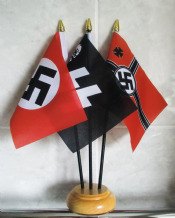 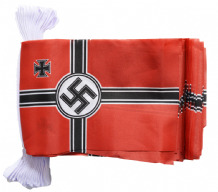 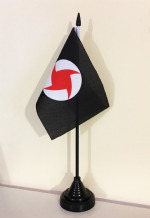 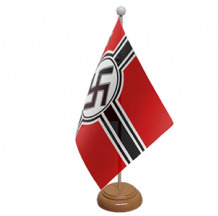 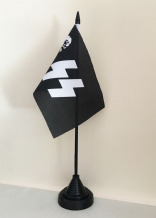 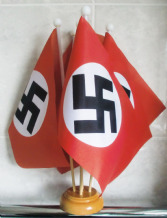 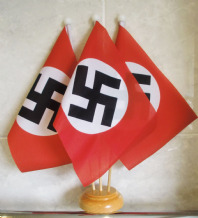 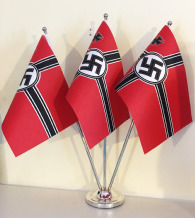 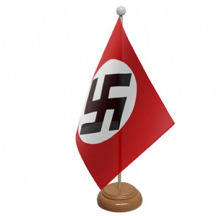 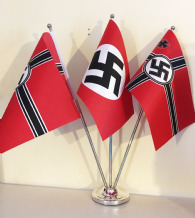 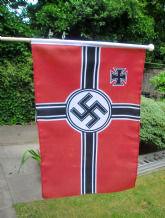 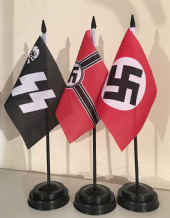 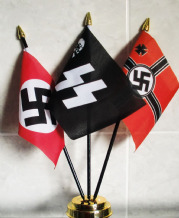 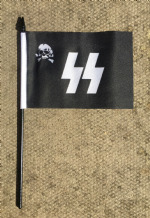 WARSTORE DOES NOT CONDONE OR SUPPORT RACISM OR NAZIISM : THESE FLAGS ARE SOLD FOR HISTORICAL PURPOSES ONLY ! 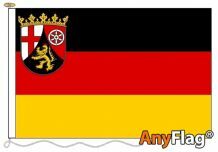 *IMPORTANT INFORMATION* Please check the legal situation in your country regarding the purchasing of these flags. 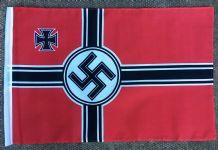 FREE POSTAGE TO THE U.K. 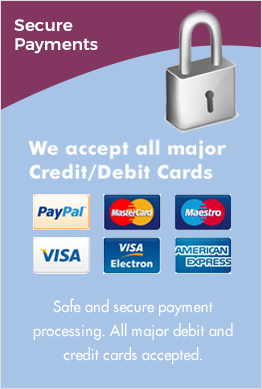 THE PRICE YOU SEE IS THE PRICE YOU PAY ! 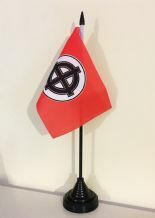 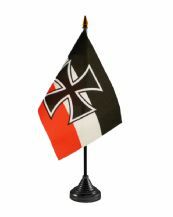 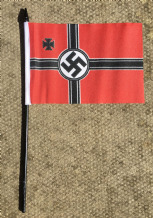 HAND WAVING FLAG - WWII NAZI 18" X 12"